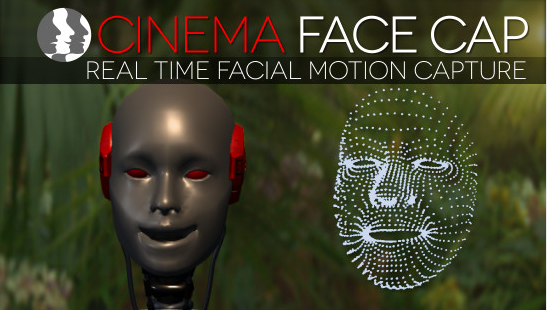 Cinema Face Cap is a markerless facial capture software solution for Unity 5.x. 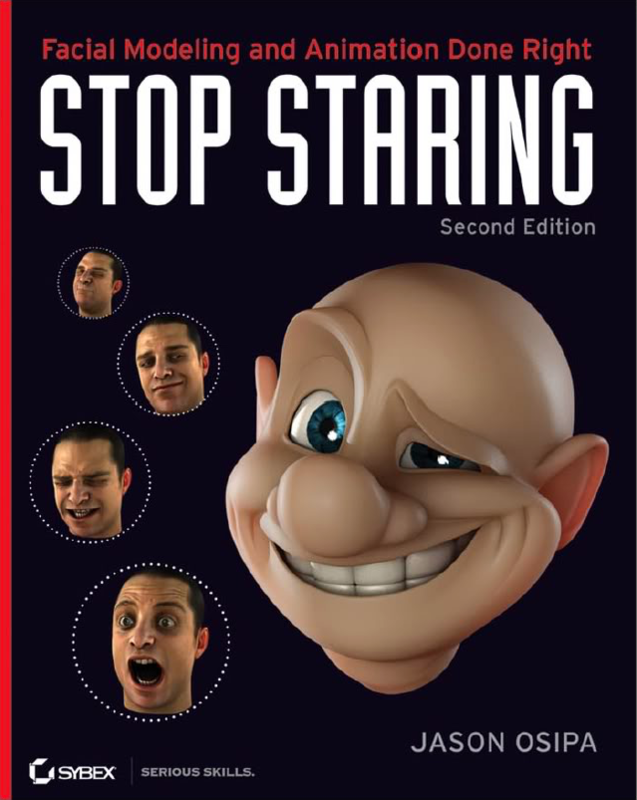 Dust off your Microsoft Kinect® 2.0 and start creating your own custom facial animations. You can even configure your own models to the system using the advanced Output Wizard! Make your character talk, look around, blink, laugh, frown, and much more! – Supports capture of 20 facial blendshapes. – Record a facial capture session without ever leaving your Unity Project. – Live Model preview right inside your current Unity scene using your own models. 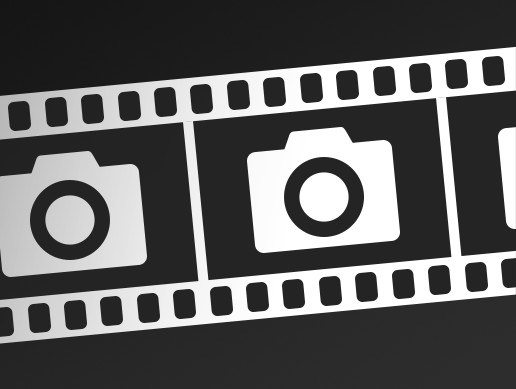 – Custom Filtering and Smoothing to fine tune your capture. – Configure your own blendshape mapping with your own models for Cinema Face Cap using our Output Wizard. – Save animations for use with your own models. – Automatically builds an Animation library within your project.